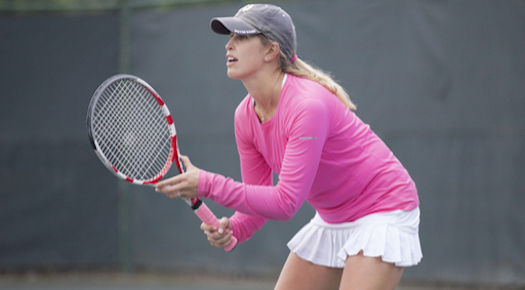 Cardio Tennis & TRX Training is a full body aerobic-calorie burning workout. Our high energy program combines movement with cardiovascular exercise. It’s great for all levels of play and fitness levels. It doubles as a conditioning and training exercise rolled into one. 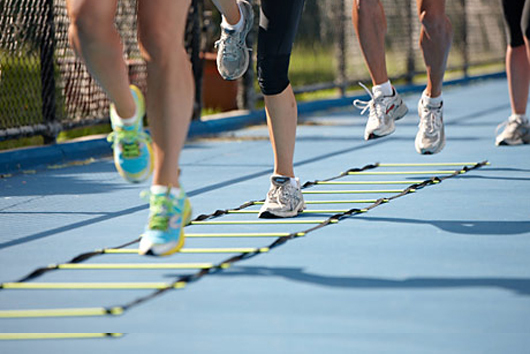 Our program includes working with agility ladders, cardio balls and heart rate monitors. Play to the beat of the music. Our Cardio-TRX Classes are for those who want the ultimate fitness challenge. 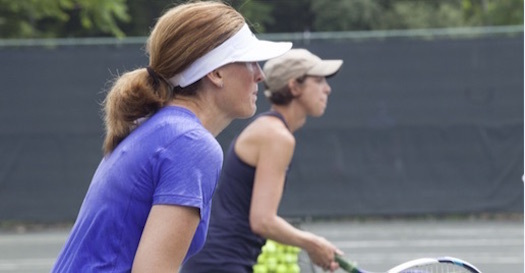 Gain confidence and experience while working on your tennis game with other beginner-level players. Led by a Master Pro, this clinic will focus on all aspects of the game, including technique, footwork, placement and strategy. Relax after at our Center Court Cafe with a refreshing smoothie. Call 631-324-0297 to schedule clinics.